We also take a look at how you can upgrade Base of Operations. In this guide we are going to take a look at the best looting spot, how players can get hold of High Level Gear, farm money, e-credits and how you can upgrade your Base of Operations. Let’s get started. 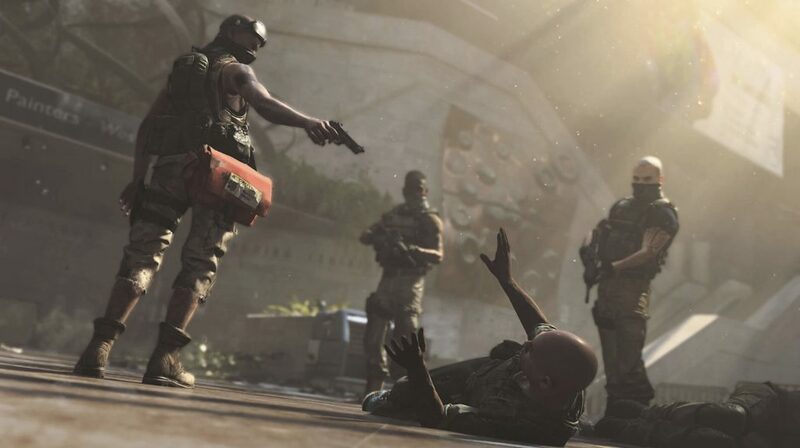 The Division 2, despite being an excellent shooter, is a looter after all. There is a certain element of grind involved and getting materials is of prime importance. However, there is a location within the game where you can get a ton of materials. This location is the Solar Farm Control Point in the East Mall region. There are over 50 types of materials here and you can farm them daily. As pointed out by Reddit user dareal_mj, looting can become easier if you unlock the Detection perk. In any looter shooter, high level gear is very important if you want to take down tougher enemies or go head on with highly skilled players. 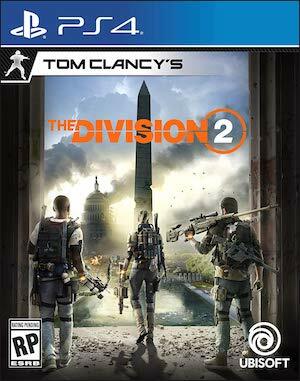 The Division 2 is no different in this regard. Now there are a number of ways to acquire high level gear in The Division 2. Let’s take a look at them. Go to the Dark Zone and ensure you are at a high level as this will ensure you will get access to Purple and Gold Tier gear. In Dark Zone, you will come across contaminated and DZ chests. The former consists of Purple and Gold Tier gear. In order to do this you will need to do world missions so that you can kill the boss in these missions, get hold of the key and open the contaminated chest. You can unlock the contaminated chests by picking them. However, this will make you go rogue. This in turn will increase your Rogue level. Now more chests will show up in your map in Dark Zone. Simply focus on farming DZ chests. In turn this will increase your rogue level. This way you will at least get hold of purple gear. Complete Dark Zone missions. The more you complete the missions, the higher the Dark Zone level becomes which in turn grants you high tier gear. Try and complete Controls points. Once done you will be given access to a room which has some great loot. There are a couple of easy ways to farm money in The Division 2. Let’s take a look at them. Sell Unwanted Gear: This is pretty much self-explanatory. But note that you may need them for crafting so sell them accordingly. Capture Control Points: Once you capture one, you will unlock supply rooms. These rooms get stocked every 24 hours, so fast travel to them and sell them accordingly. How to Upgrade Base of Operations? Liberate settlements and complete their missions. Try and locate side missions that have upgrades as awards. For more guides on The Division 2, check out the following links!